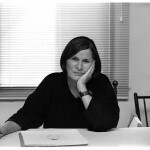 Beth Van Hoesen was one of California’s leading 20th century printmakers. Born in Idaho during 1926, her family moved to California when she was a child and she graduated from Stanford University in the late 1940’s with a B.A. in fine art. After both study and travel in Mexico and France, she eventually married, settling in San Francisco with her husband, artist Mark Adams, during the late 1950s. Ms. Van Hoesen’s soft-spoken but evocative imagery began to win critical acclaim, with some of her most beloved drawings and prints featuring animals. Her work was displayed in solo exhibitions around the west, and in a traveling exhibition at museums across the U.S. during the 1980s. 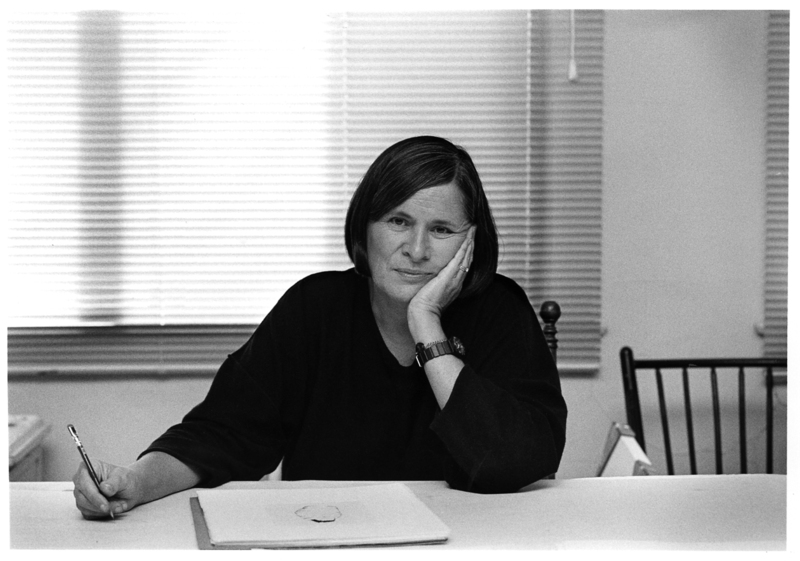 Her art has been the subject of several books, and she received several prestigious art awards, including the 1993 Distinguished Artist Award from the California Society of Printmakers. Her drawings and prints can be found in the permanent collections of dozens of museums around the country, including the San Francisco Museum of Modern Art, the Art Institute of Chicago, the Museum of Modern Art in New York and the Smithsonian Institution, Washington, D.C.. The Animal History Museum thanks the Ruth Chandler Williamson Gallery at Scripps College, Claremont, California for the generous loan of Ms. Van Hoesen’s images in order to make this exhibit possible.